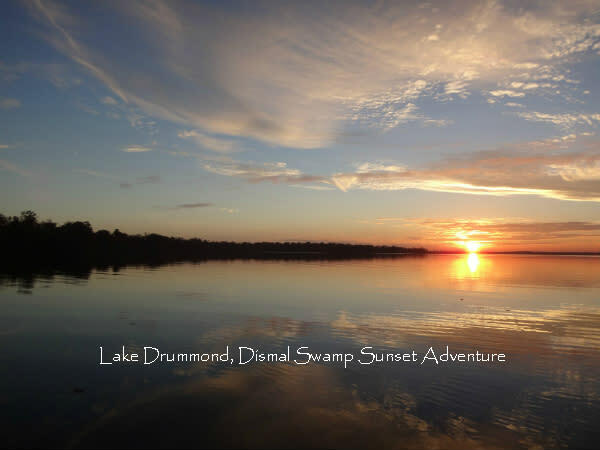 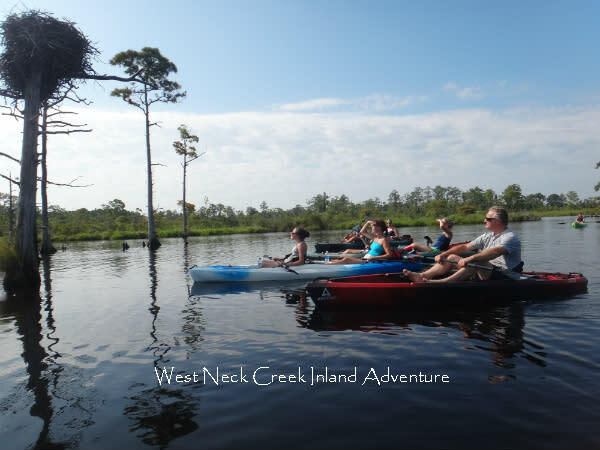 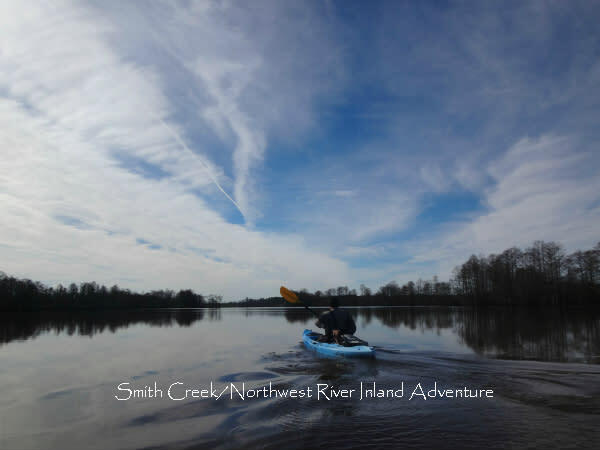 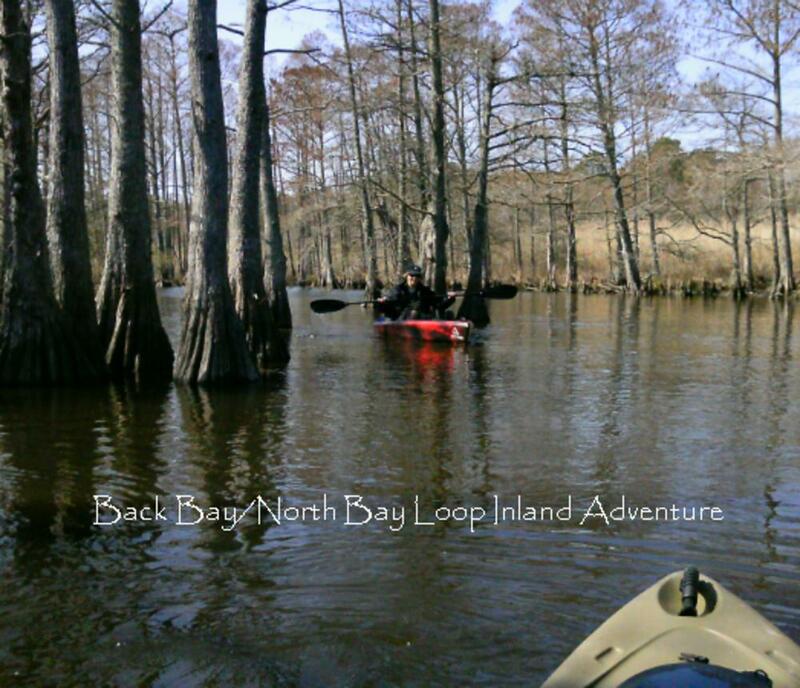 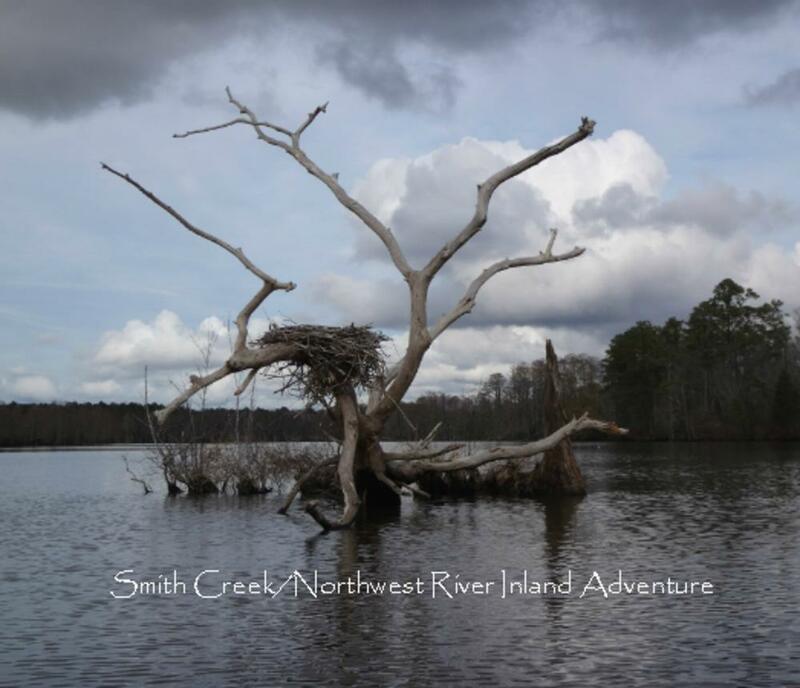 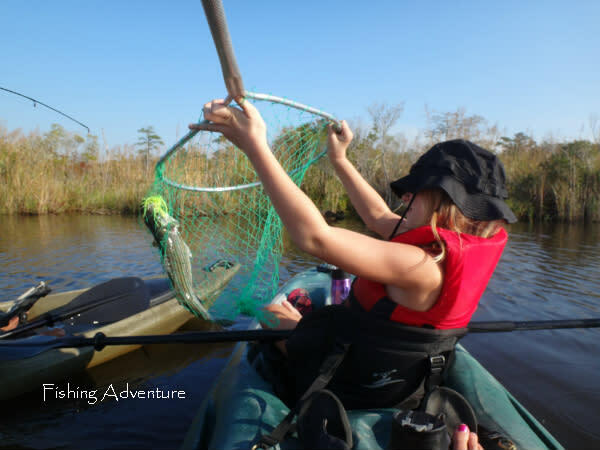 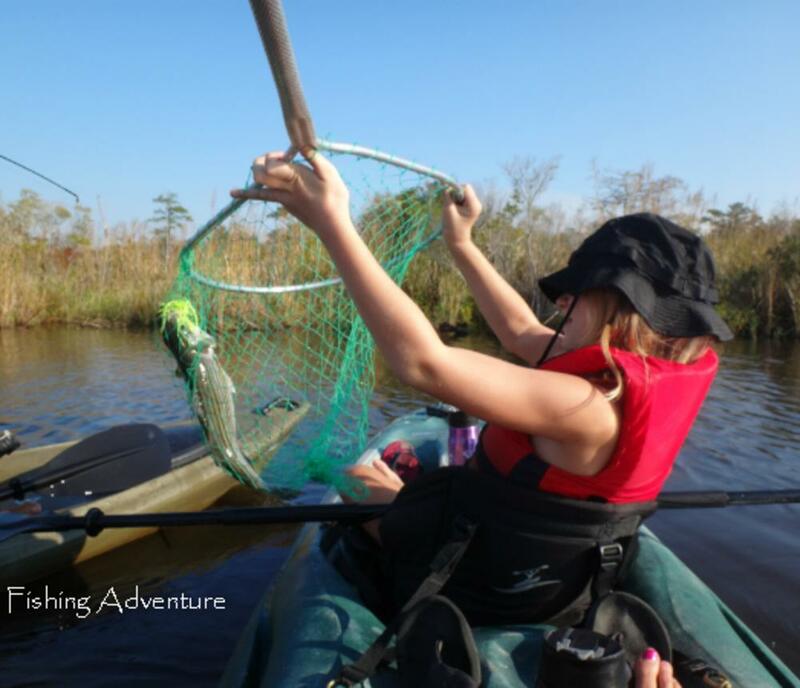 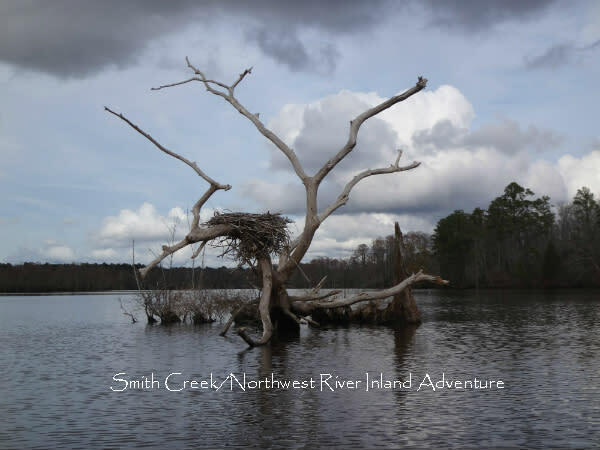 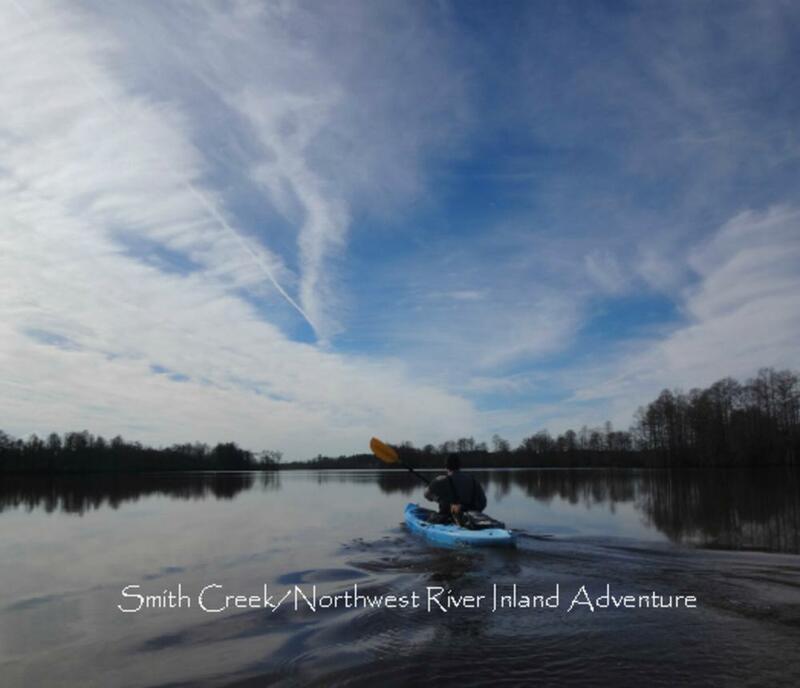 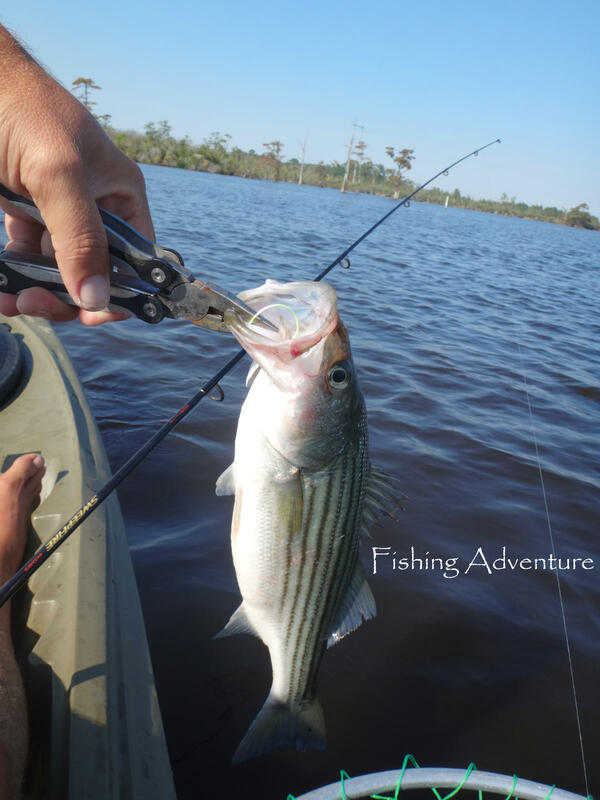 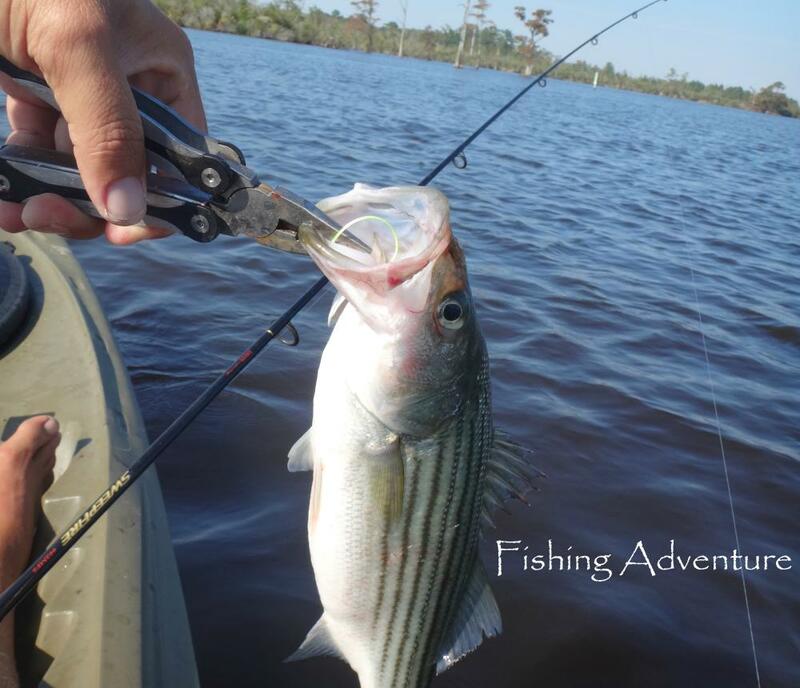 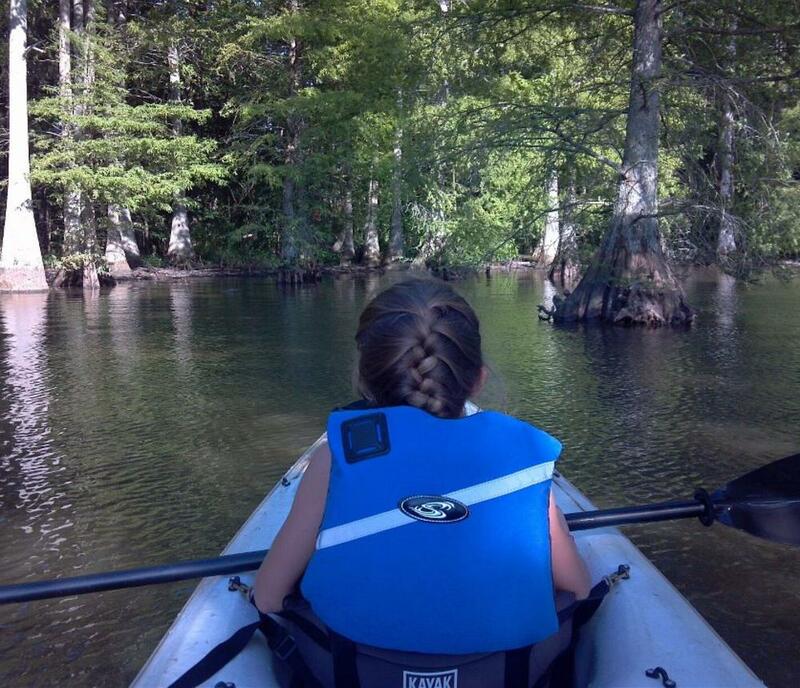 Adventure Kayak Tours is your destination for guided kayak tours and custom rentals in Coastal Virginia. 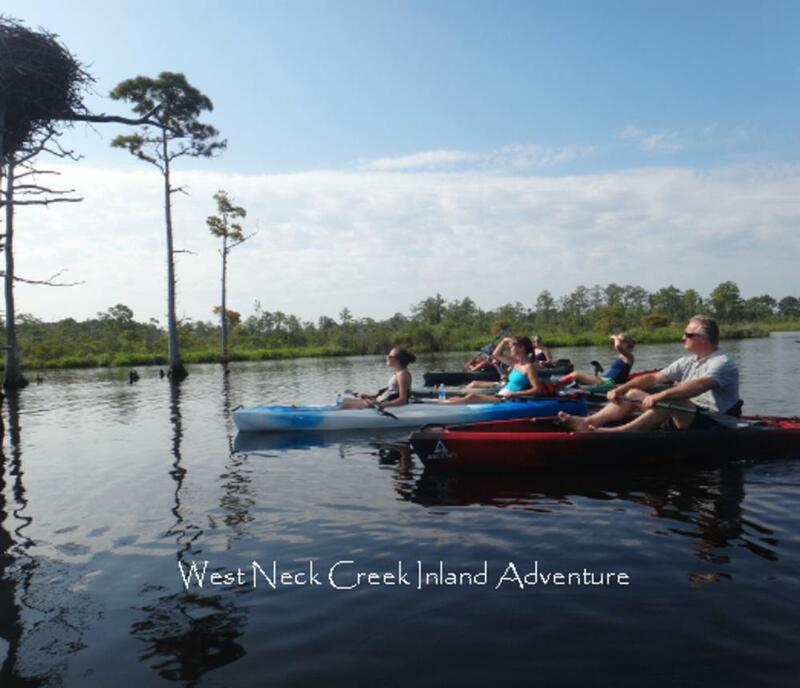 Experience personalized trips with modern equipment and individual attention. 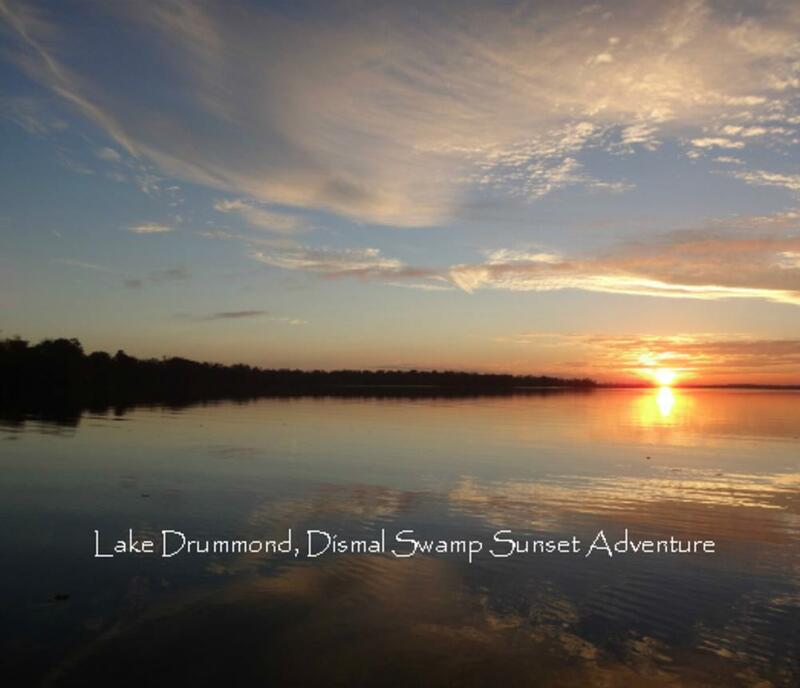 Each trip is customized to meet the unique needs of our clients. 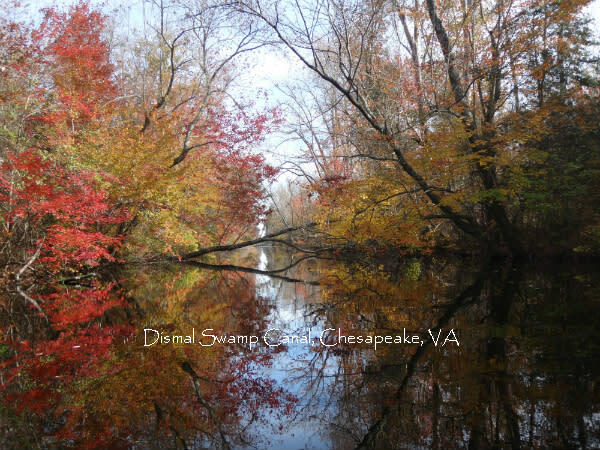 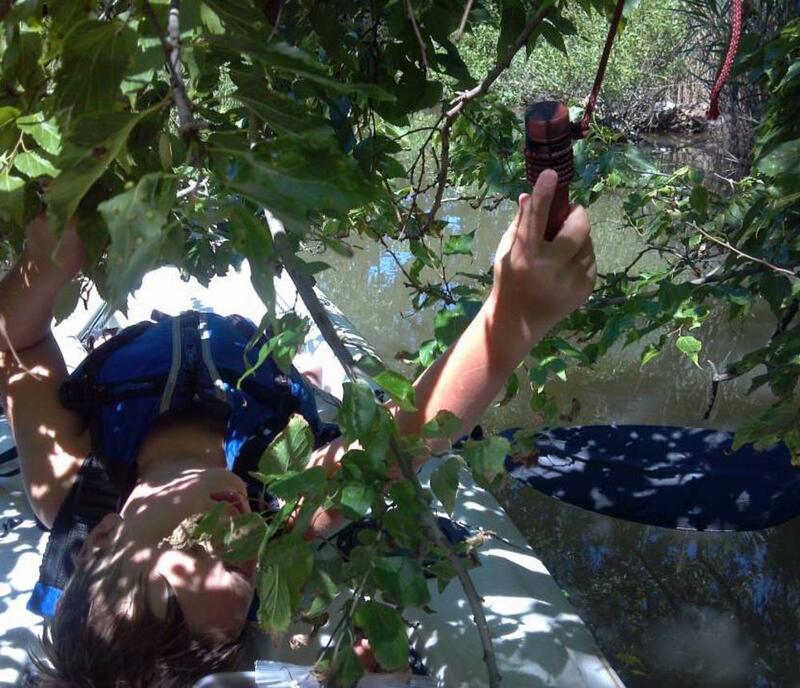 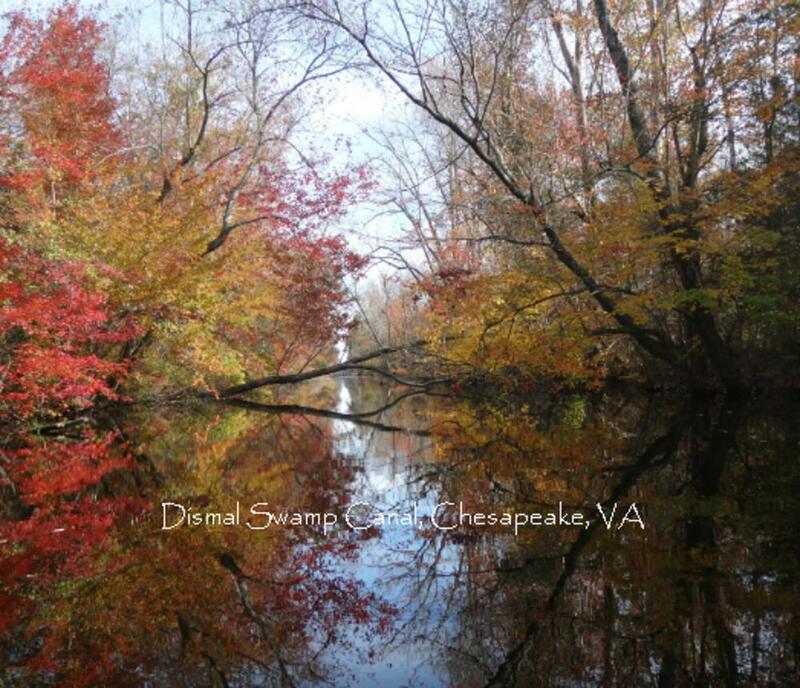 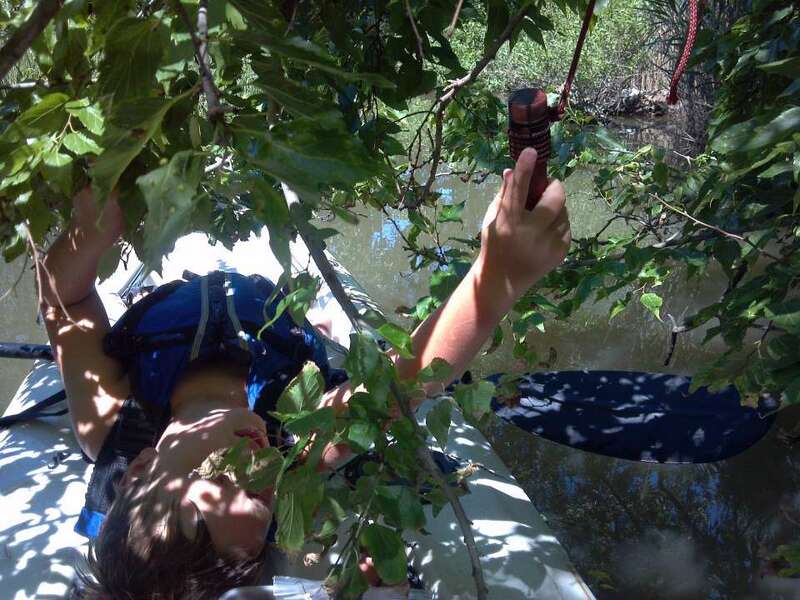 Explore Virginia's natural diversity in a minimum-impact activity. 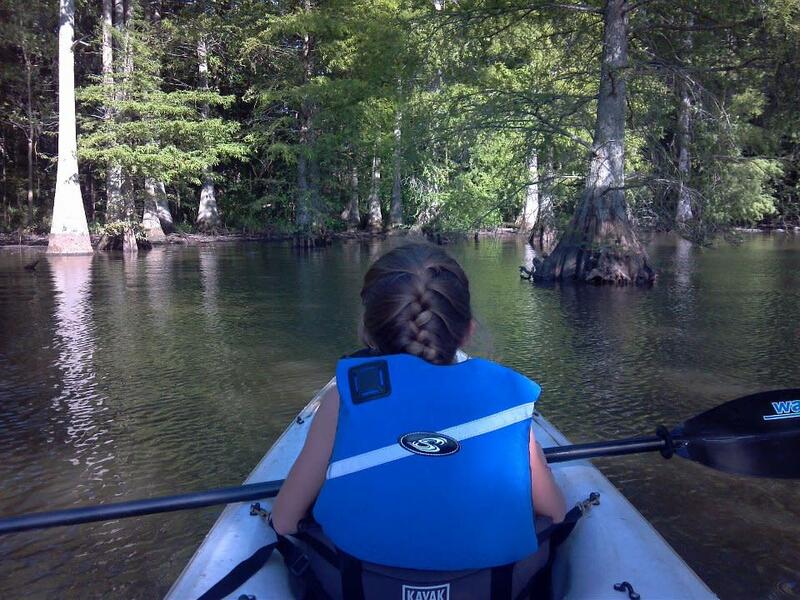 Leaving environments with nothing but our footprints and sometimes better than we find them is the best way to preserve our waterways rich with human history and natural beauty. 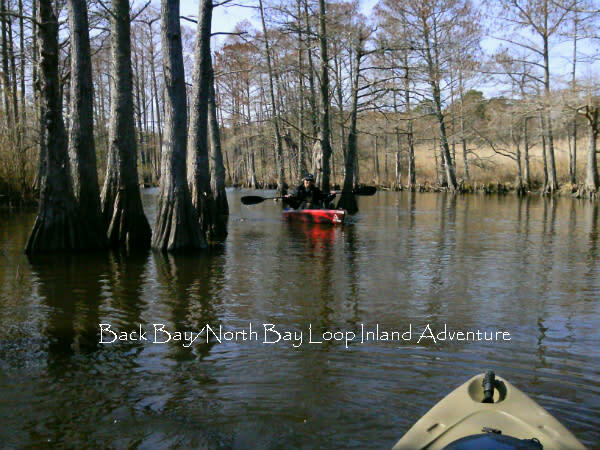 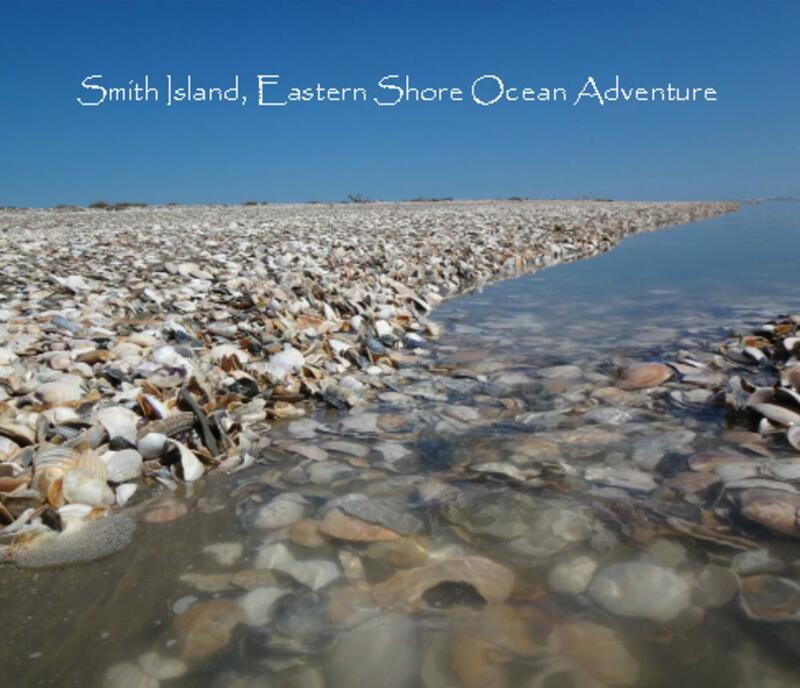 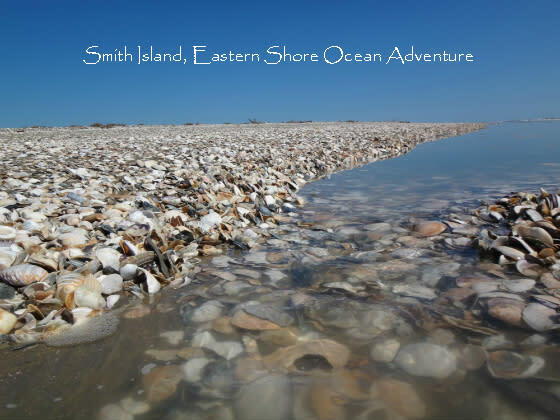 Without traveling far you can go from exploring fresh water marshes, to entering ancient cypress swamps, and all the way to stepping foot on untouched barrier islands.